Hi everyone! It's Ashley, and I'm here today to share my first two cards with you, as this month's Guest Designer! I would like to thank Karen and the Team for inviting me to join them, and letting me create with the Spring Is Here Creative Cafe Kit of the Month. 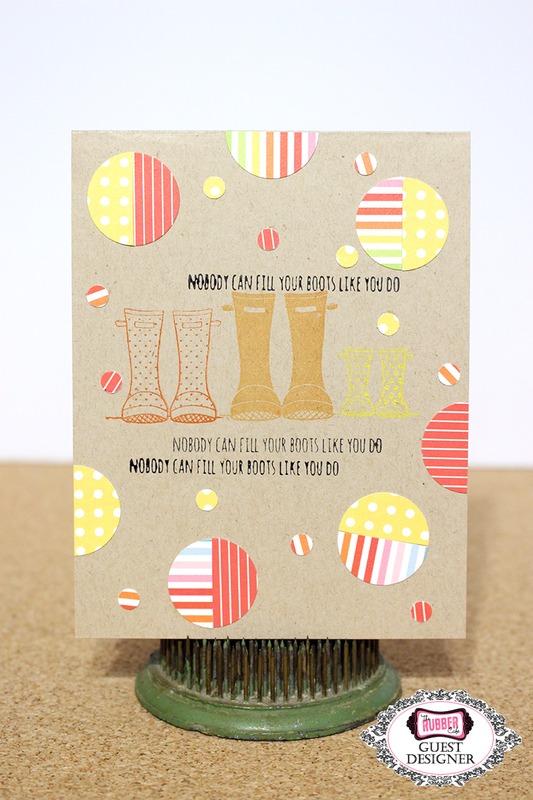 On my first card, I worked with the Egg-stra Special stamp set from the Kit and a added a little bit of mixed media. I cut a piece of White cardstock and added it to the Yellow cardstock, that I cut for my card base. Then I used some Gelatos to create a cloud effect on the White cardstock. I wanted to have two colors put together for my stamped image, so I adhered two pieces from the Echo Park 6x6 paper pad together, and then stamped the cute birdie image and cut it out. Before placing the stamped image on the card, I used some of the Green ribbon across the card and then layered the stamped image over it, using some pop dots for dimension. Before stamping the "We Go Together Like The Birds and the Bees" sentiment, I added a little more color to the card using some watercolors. I took a more clean and simple approach to my second card, using the Wishing You Will stamp set. I cut the Boot stamp apart and stamped each set of boots in a different color ink, on a Kraft card base. I used a Black ink pad to stamp the "Nobody Can Fill Your Boots Like You Do" sentiment three times, to go along with each set of boots. To finish the card, I punched circles from three different patterned papers from the Echo Park 6x6 paper pad, cut the circles in half, and then placed the different patterns back together on the card. And for the smaller circles, I used just a regular hole punch and punched circles from the same patterned papers. 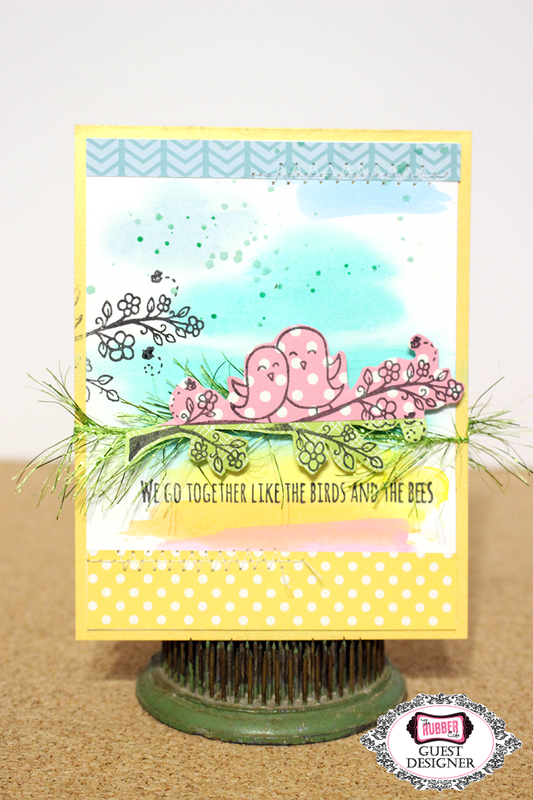 I had so much fun creating both of these card with the Spring Is Here Kit!! 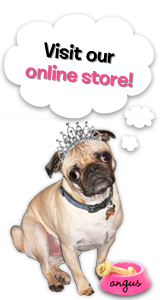 Make sure you visit the Shop to check it out and see everything that is included for this month!